Hiking boots are one of the most important elements of the walkers and of them depends on who enjoy a hard day on the mountain. 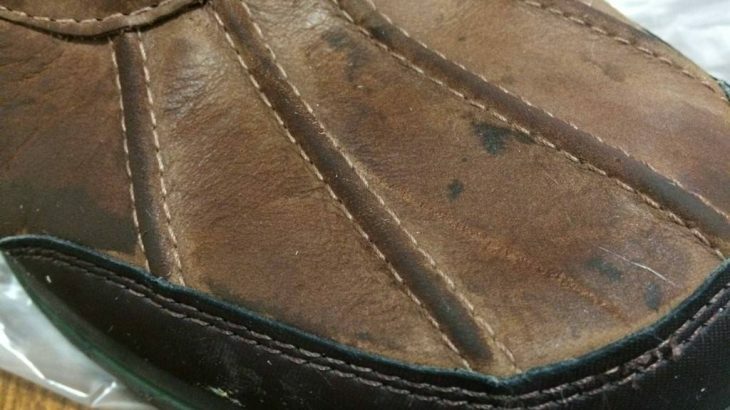 The boots should deliver security, resilience and, of course, comfort, and it is for this reason that you must learn to clean them the right way. In Dinzie we show you how to clean your hiking boots to complete your journey successfully. When you use the hiking boots, put them in an outdoor venue, this way you airearán and dry up the moisture and don’t forget to remove the laces and insoles. Do not use any sort of drying external (radiators, fireplaces, etc), as this may cause the skin of your boots to deteriorate and crack. The indoor humidity you can remove it by filling the boot with paper type paper. And when they are fully dry, you have to scrub to remove all mud, earth, and all the dirt that you have picked up during your trek up the mountain. 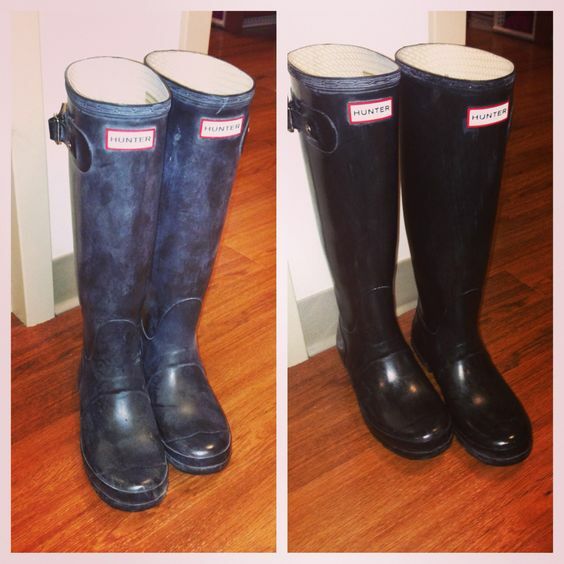 The boots you should clean them with a damp cloth with lukewarm water and a neutral gel and let it dry freely. You should not put the mountain boots in the washing machine. 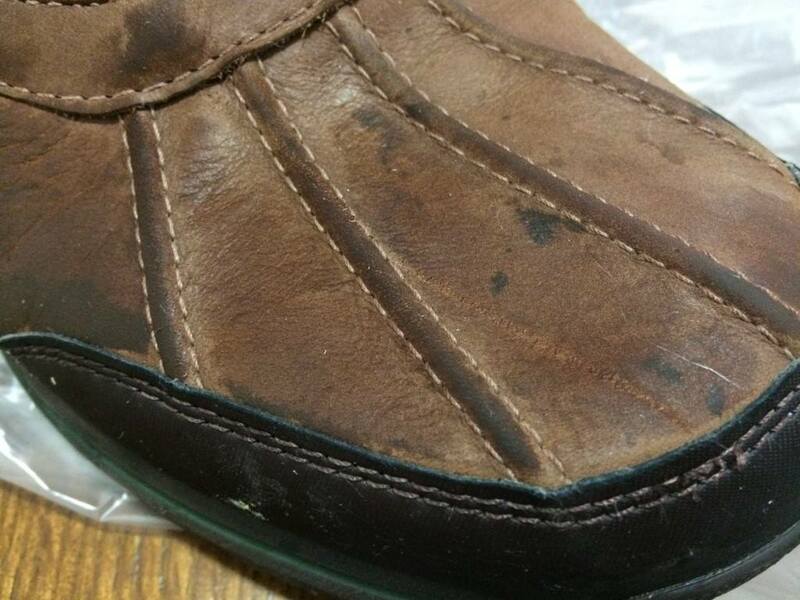 You can also buy some special product for cleaning this type of footwear. You should clean them whenever you go to the mountain, so do not accumulate dirt. When you’re done cleaning the boots, it is best to store them in their box in a dry place. Never store the boots dirty or wet, also the car is a place to do it. If you do, the leather can rot and you will not be able to re-use them. Beauty and Fitness, Home and Garden. permalink.